Jay Z says he has 99 problems, but now you can make that 100. The hip-hop star's Tidal streaming service has just been sued by Cash Money records, which manages fellow rapper Lil Wayne. We've got a rap battle on our hands folks, but rather than some dingy club, this one is going to take place in the courtroom. 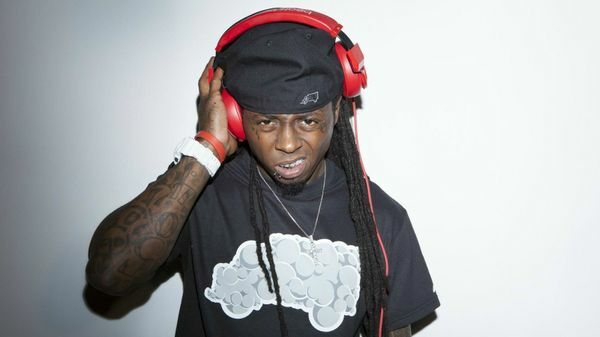 Cash Money records is demanding $50 million from Tidal, as the streaming service reportedly has no right to be hosting Lil Wayne's Free Weezy album. The album – which went live on July 4 – was released exclusively on Tidal, but Cash Money is claiming the exclusive rights to the rapper's music, insisting his contract prevents any other organisation releasing his music. The lawsuit describes Tidal's relationship with Lil Wayne as “a desperate and illegal attempt to save their struggling streaming service.” Tidal, however, isn't having it. The company says Lil Wayne personally offered the album to them on an exclusive basis, in exchange for a stake in the company. Supporting that claim is the fact that Lil Wayne posted a link to his album on Tidal through Twitter and even hashtagged the streaming service, but it seems Lil Wayne and Cash Money are hardly on the best of terms. Wayne himself is in financial dispute with Cash Money, having sued the label for $51m in January for failing to release his album Tha Carter V.
The lawsuit on Tidal marks the latest setback for the streaming service. It suffered a wave of abuse when it launched, with many claiming it benefits established artists but not up and coming talent. Read more: Tidal launches premium tier for £9.99 a month, but how does it compare to the rivals? Is the new £9.99 a month option a Spotify killer?